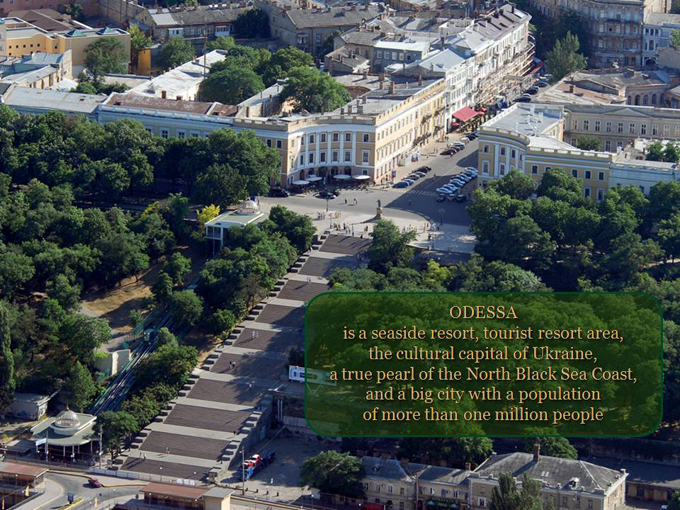 Odessa is a multi-cultural, multi-religious city with more than one million inhabitants and with European traditions. 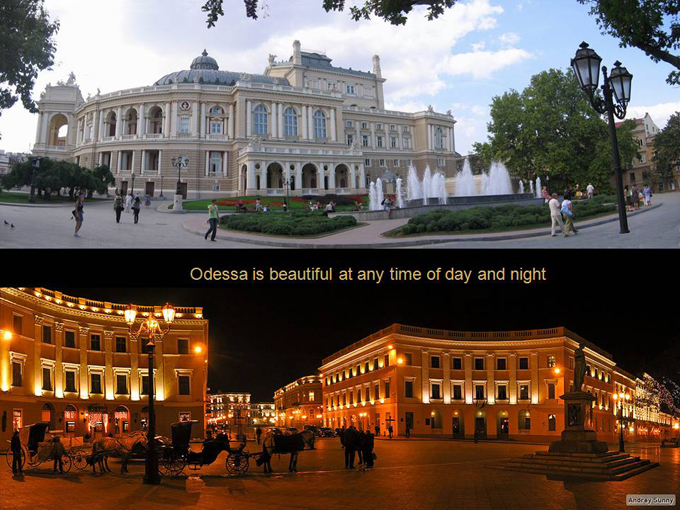 The city occupies a unique place in the post-Soviet space and among the Black Sea countries. 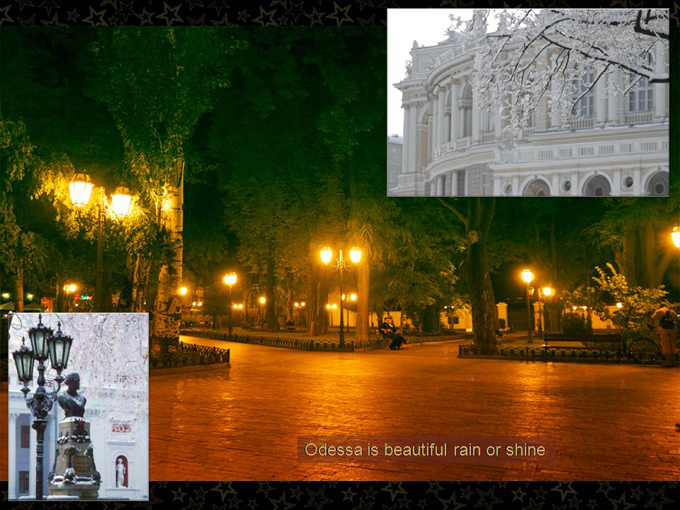 Here Odessa rightly called «the capital of jazz». 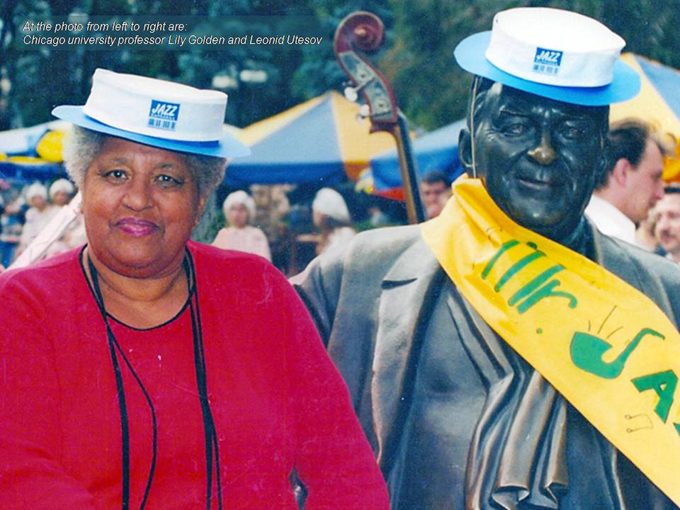 It was she (Odessa) who gave birth to the first jazz orchestras. 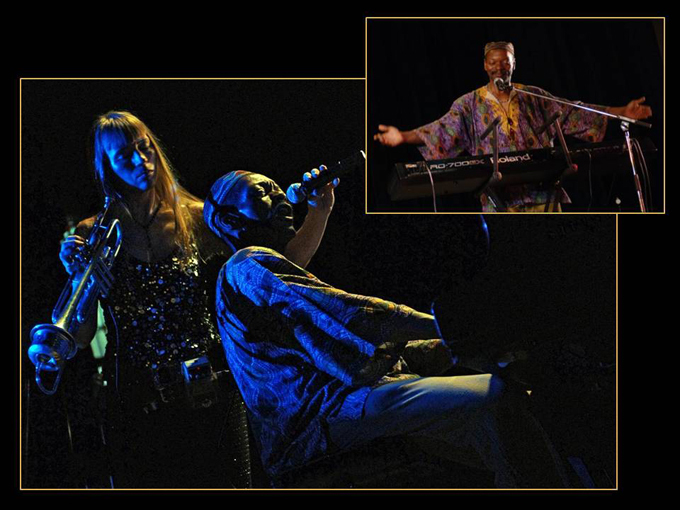 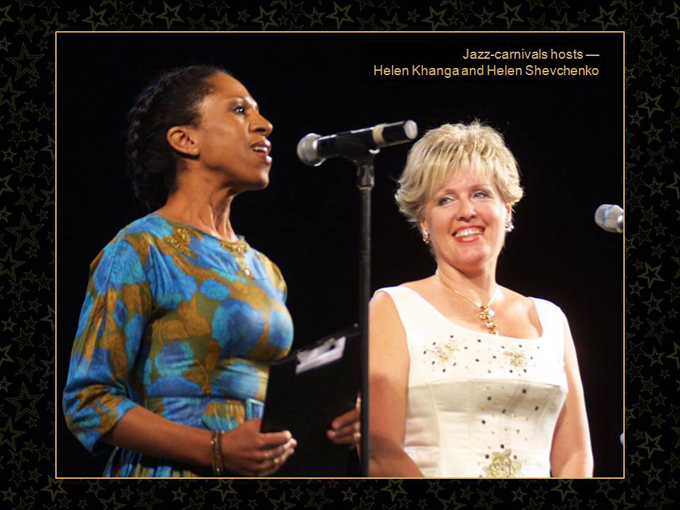 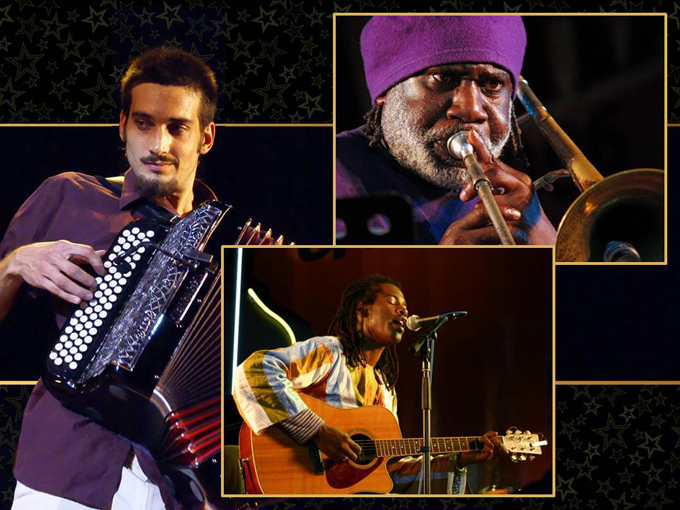 Jazz continues to show momentum in large-scale jazz festivals in our days. 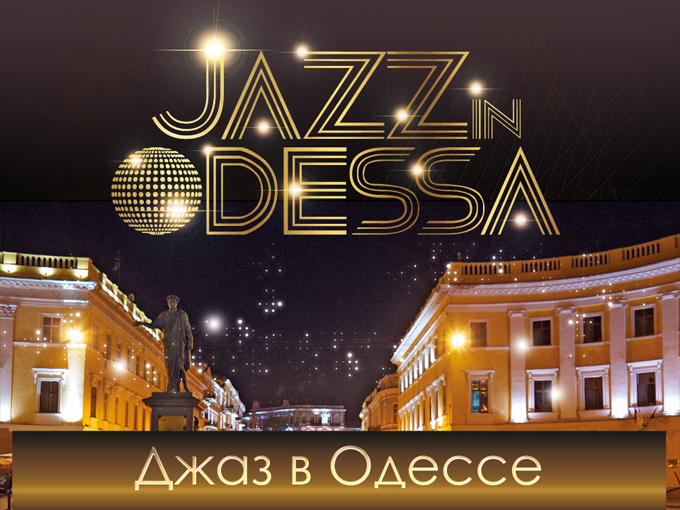 Jazz is actively demanded in Odessa, both local audiences and numerous tourists. 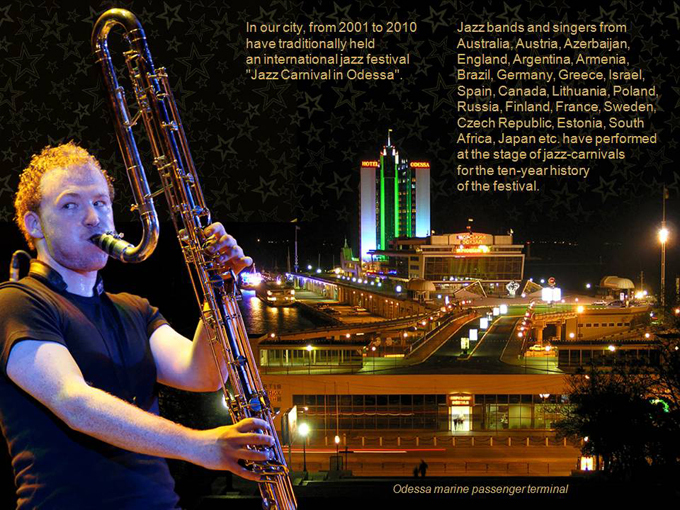 What is he, Jazz in Odessa? 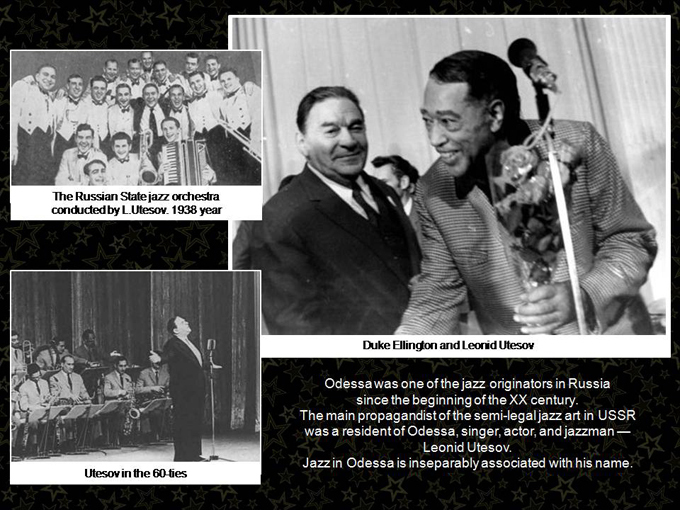 In the early twentieth century Odessa breathed with jazz. 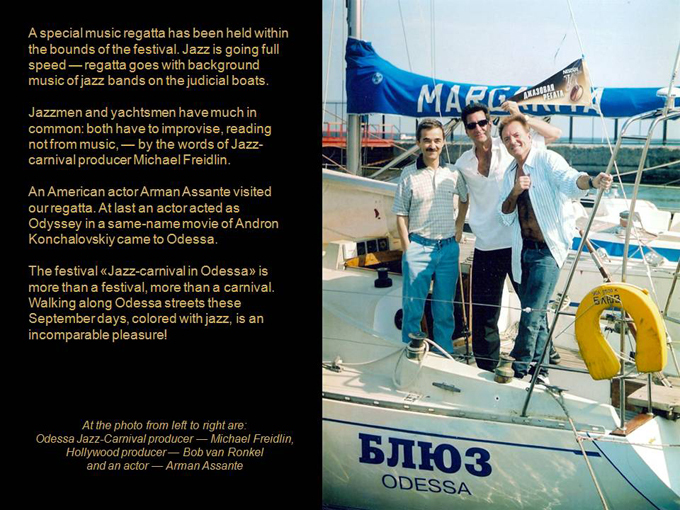 A hilarious movie «We are Jazzmen», which was filmed in Odessa in the historic area of the city, tells us about that time. 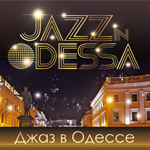 The film tells us about a student of the Odessa Music College Costya Ivanov who draws a new direction in music — jazz in 1926. 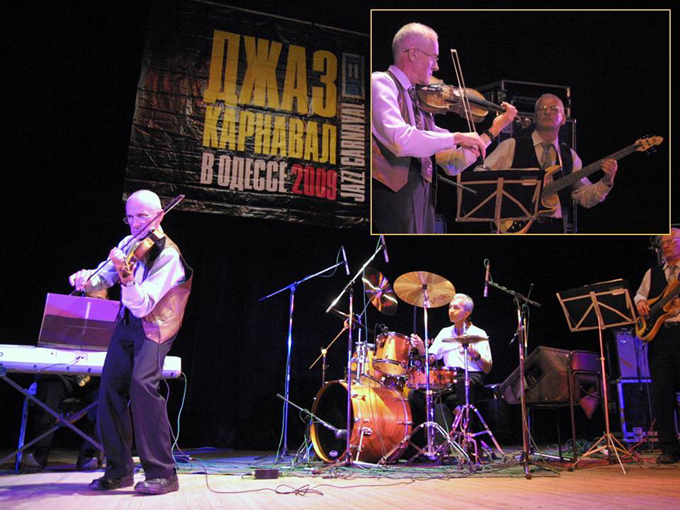 Because of this hobby he, Komsomol, was expelled from college and asked to choose between studying and favorite music. 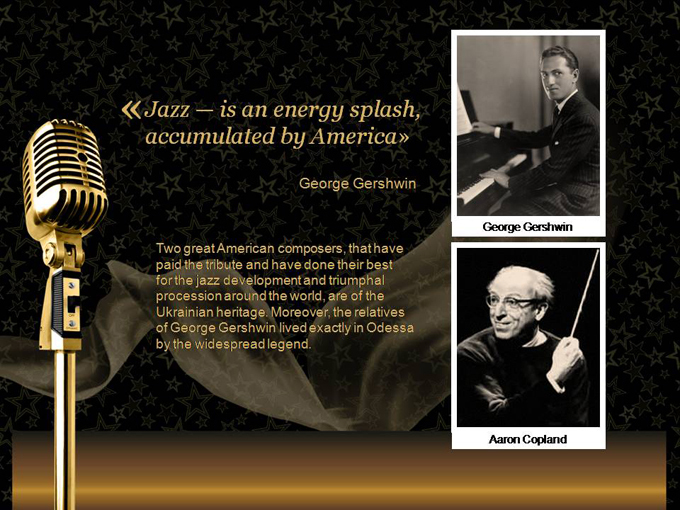 Constantine chose jazz. 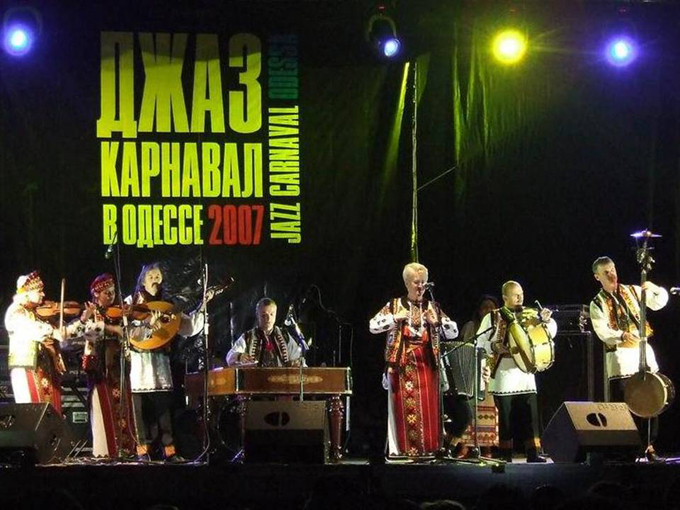 Musical comedy directed by Karen Shakhnazarov was the best film of 1983 according to a poll of the magazine «Soviet Screen». 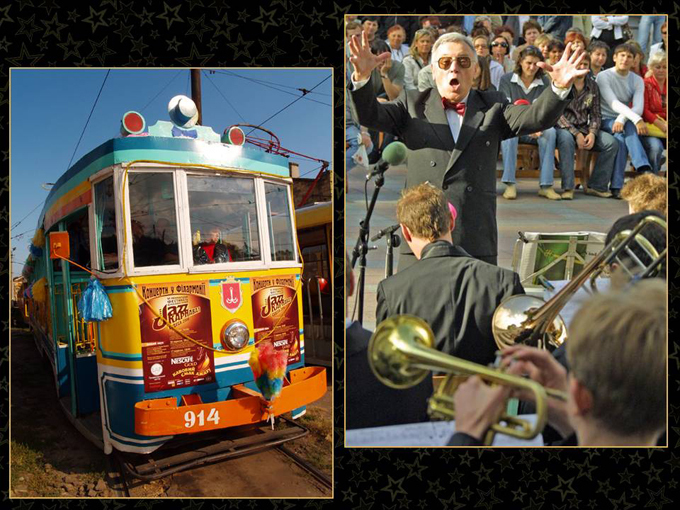 Parade on the Jazz Carnival — lively and bright! 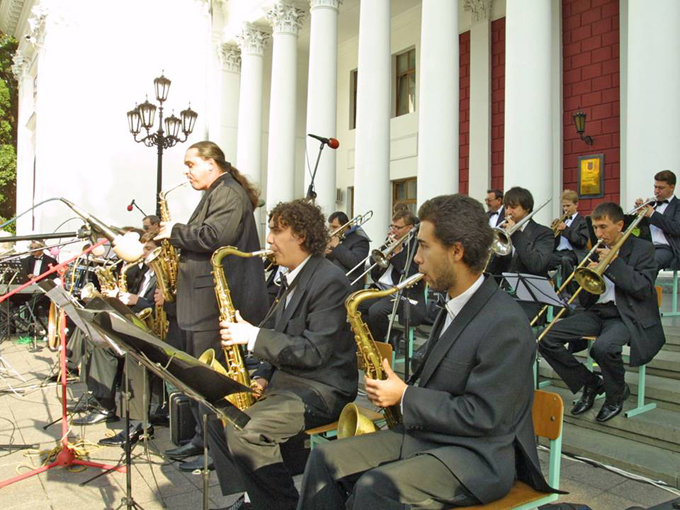 It is planned to open a jazz school for children in Odessa. 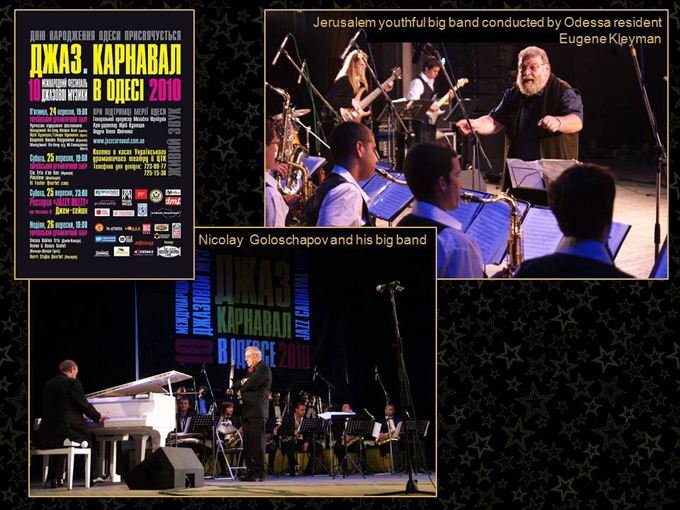 And also Mikhail Freidlin has proposed to open «The Jazz Academy named Tatiana Boyeva» in Odessa. 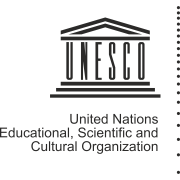 You can leave your comments and support this proposal. 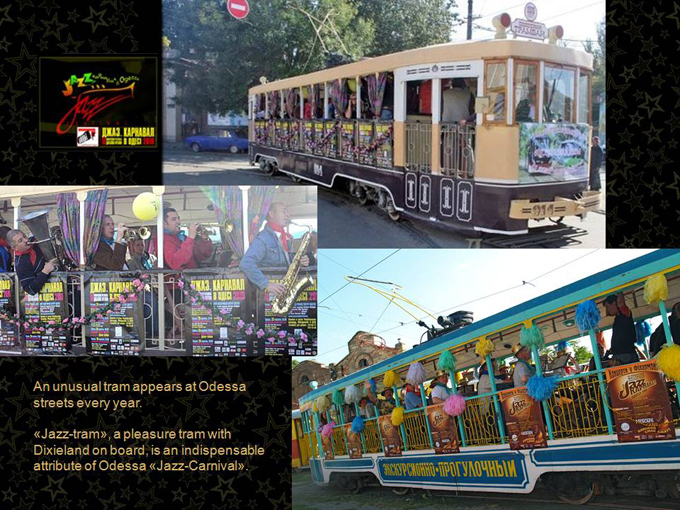 The decade of the Odessa Jazz Carnival (2001-2010) has passed, and Mikhail Freidlin has a new great idea. 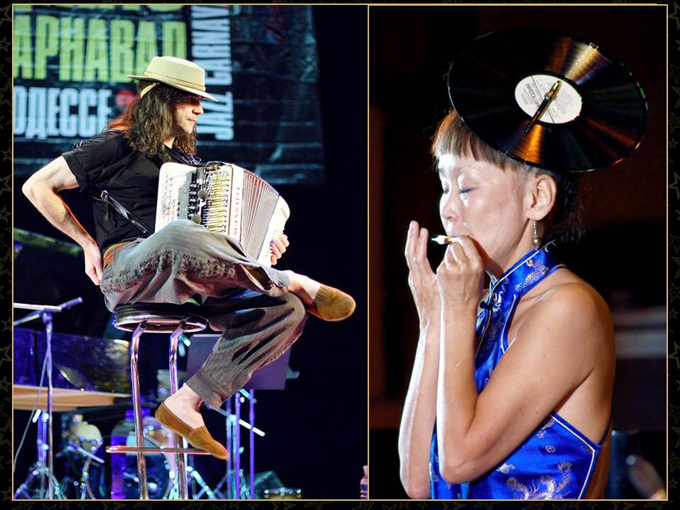 Now he is an author and producer of a new project — the International Festival-Contest of jazz improvisation skills “Master-Jam Fest”! 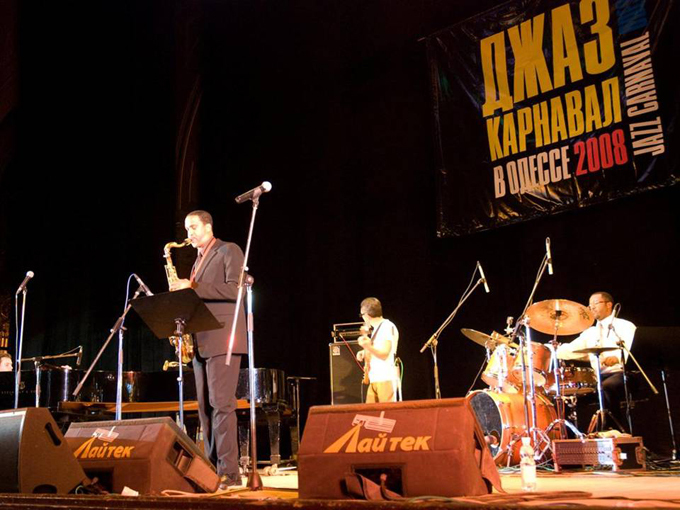 The Contest consists of two stages: the selection online tour and the final tour in Odessa on the International Day of jazz, declared by UNESCO this year. 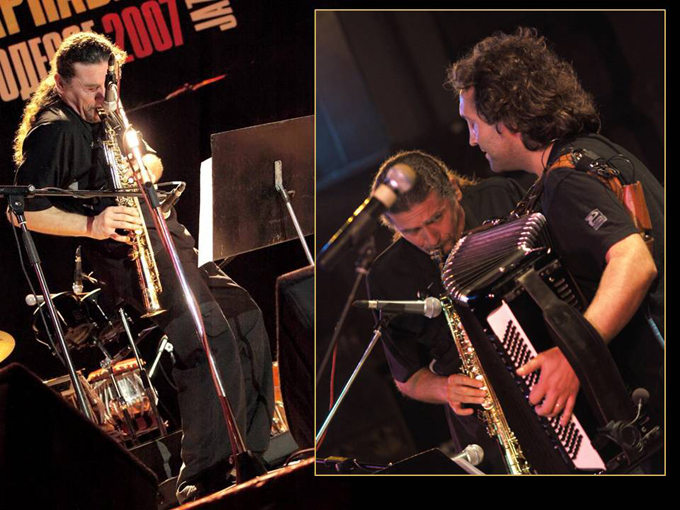 Jazz musicians able to improvise in different jazz styles are invited to participate in the contest! 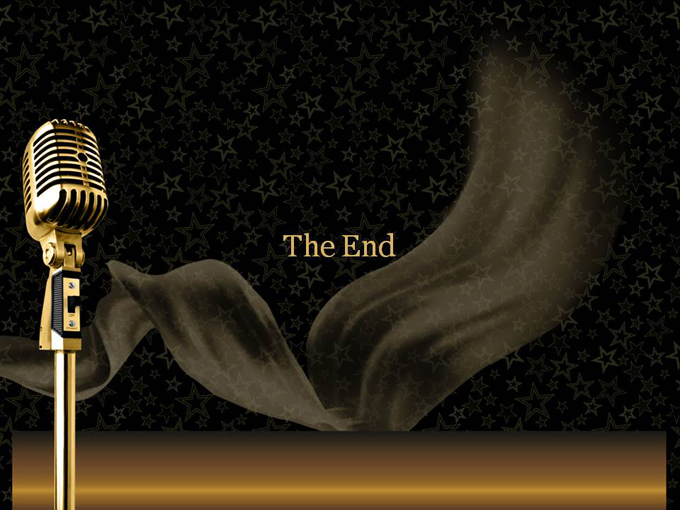 Read the rules and instructions and join us!